I can't download apps from the Play Store on my Android device (maybe due to a network issue), so I'm wondering how could I download the APK file of an app on my PC from http://play.google.com/store? The guide mentions that you need to disable SSL warnings, but I could download APKs even without disabling SSL warnings (Chromium 21.0.1180.81 on Linux) An updated version that works with Chromium 23 is available on https://github.com/Lekensteyn/apk-downloader. After installation and configuration, there will be a new button in the location bar for the Android Market as can be seen below. It even works if you are not logged in on the page itself since you have entered your credentials in the APK Downloader options screen. The F-Droid repository and Amazon Appstore are both reasonably well maintained -- either will manage any apps you install, which is handy. That's where I start. Otherwise, I track down and download the .apk outside of the google-run market. In many cases the Android market will point you to a developer's web page and contact information -- if they don't publish the .apk on their web page, you can always ask for it. PS. Don't forget: to install apps from .apk you have to turn on unknown sources (Settings > Applications > Unknown sources). As many others have said, you cannot download directly from the market. Android Phones with Google experience maintain a connection to Google's servers; it is over this channel that Google tells your phone to download & install the APK. Alternative markets & websites are certainly options - please note it can be hard to determine if the application has not been modified from the market version. You can also use USB networking or wifi. USB networking may require root. If you have to pay for the application on the market, but don't on the other website, that's a sign that the application is probably not supposed to be there: it is at best an illegal copy and at worst loaded with malware. As far as I know, you cannot download directly from the web Market, but you can find many apps on other app sites. One thing you could potentially do is get the android market on the android emulator (which I don't think your supposed to be able to do, but some people have done it in the past), and download the apk onto the emulator. Then, you can find the data in /data/app/-.apk on the emulator. Pull it off with adb, and install it on your device with adb. But like the other answers, I would recommend finding other stores (or developer websites) to buy the app first. You can't download apk from market.android.com . But getjar has lots of app and you can download it to your PC. You cannot download apk files from http://play.google.com/store. There are other ways to get apps (alternative markets, developer sites) and you can install them manually provided you can turn on the "Unknown sources" setting. There have been times that I haven't been able to install an app from the Market on the phone but I have been able to get it to download by using the Market site on my computer bt telling it to install the app. Usually the app starts downloading almost immediately. That won't work if the router/network you are using is blocking access for some reason but the app should install as soon as you are on a network that will allow downloads. You might try cleaning your Market data and cache. When you fire up the Market you will have to accept the Terms again. I've double-checked other related posts. But, It looks like no one has mentioned these yet. Actually, you can get the apk files. AFAIK, This is an amazing app I've figured out just a week ago. But, The app is almost 6 months old. 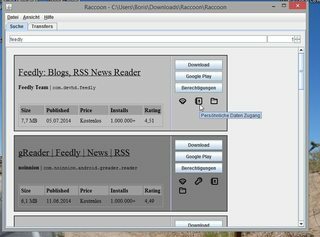 Real APK leecher is a java-written program to fetch the apk files (only the FREE apps) from android market. You can have an overview at this app on its Author's page right away. Basically - the main advantage of this app is, it doesn't require any other programs to make it work. Anatomically, It works similar to the Chrome extension (which other answers suggest). When you open the program (specifically the first start), it asks for your gmail account info (i.e) your username and password, along with your own unique device ID (which you can manually get using a Device ID app, if you don't have it). Strictly speaking, there's no adware/malware associated with it. Googling for "APK leecher" throws a lot of results providing the reviews for the program. It just gets the info because, it makes the android market believe that, "this program is a phone trying to get free apps" (thereby violating the terms). I figured out this site just 3 days ago. It is very good in providing .apk files. Also, it isn't a black market. For most of the free apps, it gives the info, review, market link along with its own link and also, a QR Code. Users can choose whatever they wish. The link also provides resuming capability while downloading the files. While in case of paid apps, it displays the cost and the market link. Based on my 3-day experience, the site is very much useful for me. The site-developers post new apps (atleast 10-15 per day) or newer versions of apps. The main advantage here is: Unlike many other blogs, this site uses its own link (so that they won't expire whenever they wish). There is an online service called APK Downloader that lets you download APKs from the Google Play Store. However, this works only for FREE apps; paid apps are not supported because of piracy issues. Have you ever wanted to get your hands on the latest game, only to find that the Google Play thought it wasn't compatible with your phone? Maybe you don't have a snapdragon device, but youre're pretty sure an old device could handle it still. Have a Kindle Fire and want access to more than just the Amazon AppStore? Until now you've been stuck, but a new online service also come with Chrome extension called APK Downloader will allow you to download an apk file from the Google Play directly to your desktop rather than to your device. After logging in, you'll see the updates available. There is a search button available to search apps. You can also browse apps through categories from more options. Clicking on App will provide a button to download. Clicking on Download will download application in Downloads directory and ask to install the APK. 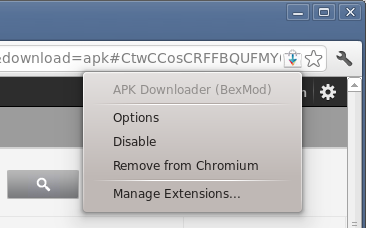 I would suggest APK Downloader extension for Chrome as it is far more convenient. You log in with your Google Account, input some data from your phone and it will add a simple "Download APK" button to all apps on Play Store website. 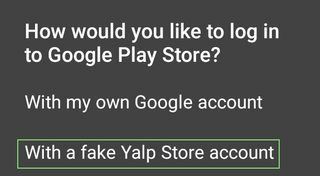 If you are conserned giving your credentials to some 3rd party app, its not possible to download APK's otherwise as any tool needs to be able to identify itself as a phone with google account to get the APK. You can build a tool yourself to be sure, but that probably is not an option right now. I've found one apk-downloaders.com from which we can download apks which appearance is similar to Apk Downloader (I found sometimes Apk Downloader shows an error). Google Play seems to use some non-standard port to access the site. Some modem/router/gateway firewalls block this port by default. This is why Google Play does not work in some LANs. 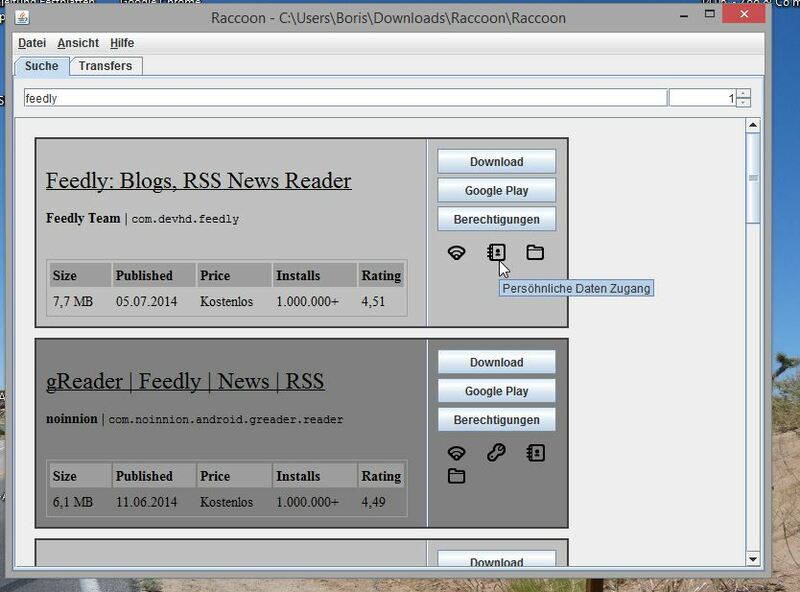 Racoon is a desktop Google Play client that can download APK files from the Play store. It is a platform-independent Java app. Total Commander (a file manager app) allows you to copy APK files of apps already installed in a device. Just copy them them to a SD card and move them to any device where the apps need to be installed. Android Police maintains an archive APK files at http://www.apkmirror.com/. It is clean. You could also install an Android emulator on your desktop and then use APK Extractor to extract the APK. Not the answer you're looking for? 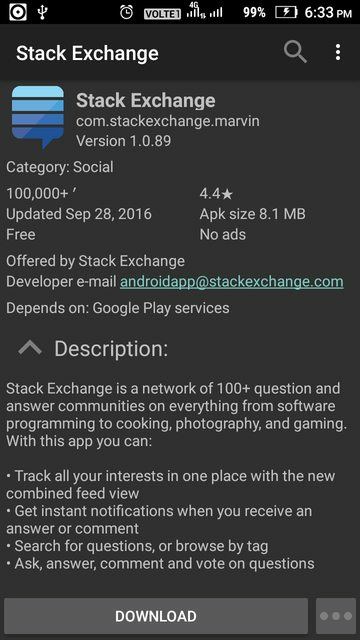 Browse other questions tagged google-play-store apk or ask your own question. Is there a way to download applications from the Android market for offline installation? How can I download apps from Google Play to my Tab using my PC's Internet connection? Download Google Play Apps from Computer? How can I manually download the Play Store APK from Google? How do I download app's APK file from Market to my desktop computer? Can I download apps via my Linux PC then install them on Android from there? How to download .apk on PC directly? 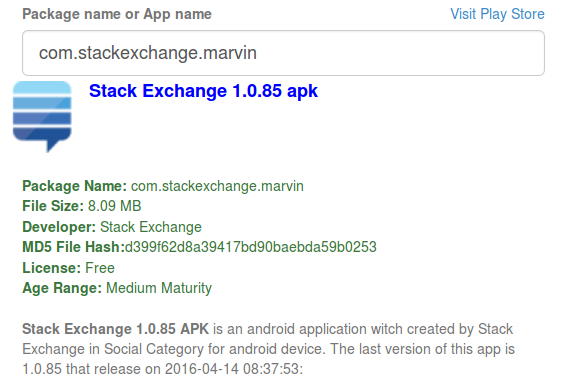 How to detect if an apk is from the Play Store or Sideloaded?